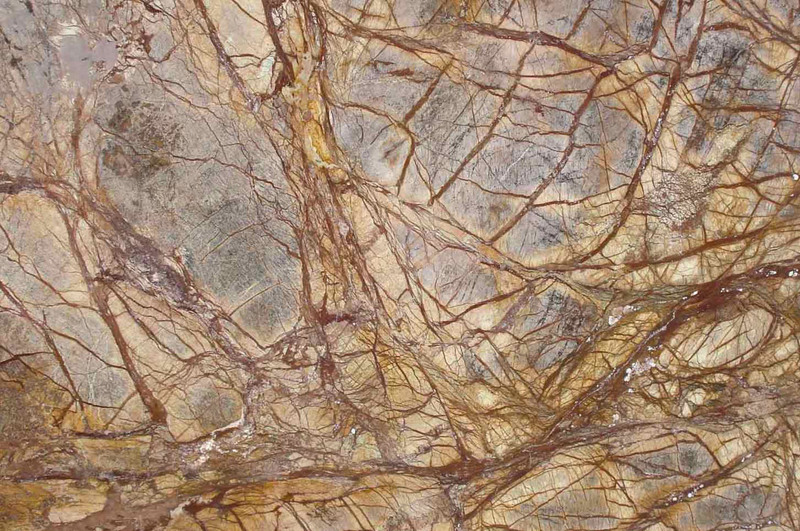 Every slab of natural stone tells its ancient story. Of tectonic plates colliding, volcanoes thrusting, magma cooling. Of ice and heat and unimaginable pressure. 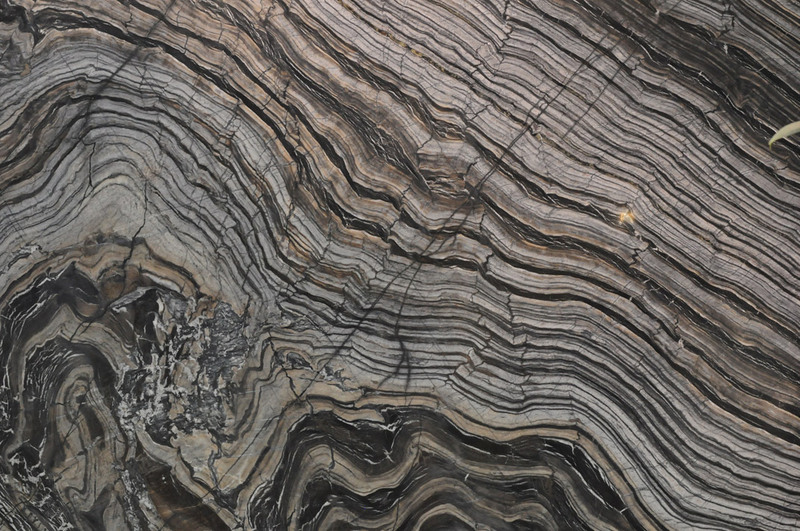 Elegant, beautiful, timeless… Every slab is an artifact as unique as a fingerprint. Each is an exciting opportunity to imbue your décor with a character as distinct as your own. 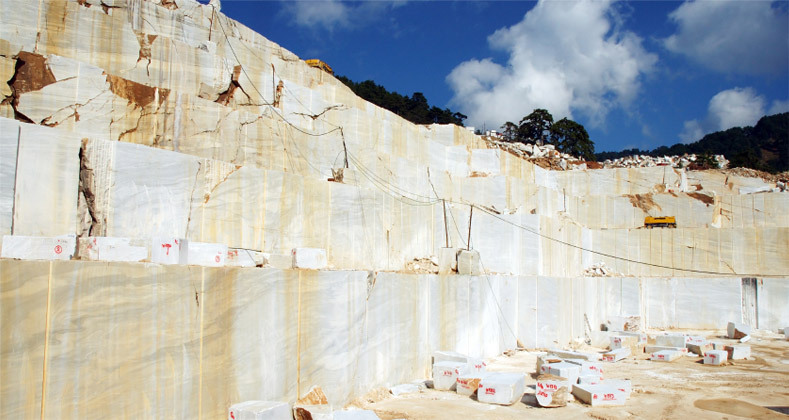 Its myriad strata and intricate veining are revealed at the polishing stage, calling forth the classic beauty that has made marble a symbol of wealth and nobility for a millennium. 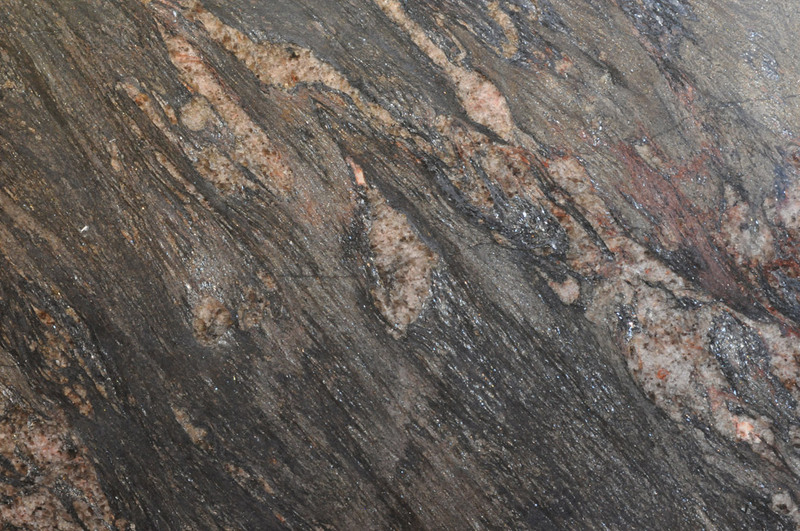 More than just a glamorous and sophisticated face, granite’s extraordinary resistance makes its beauty the rare kind that endures even the most rigorous applications – like the kitchen counter-top, where it is the ideal choice. 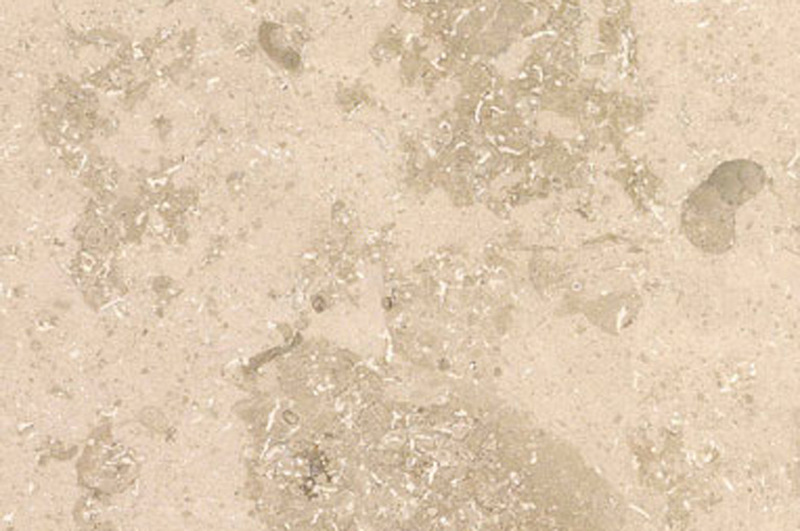 Long prized for its subtle matt finish, limestone is handsome when polished, too. 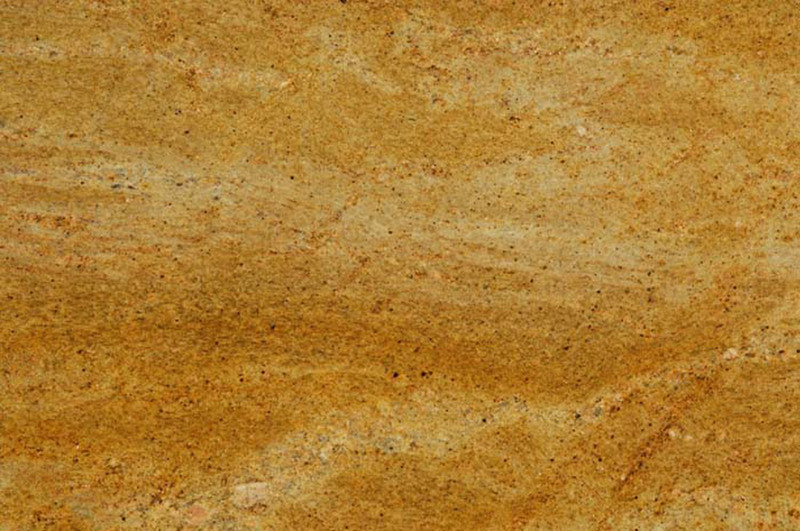 Its earthy colours and the sculptural possibilities limestone invites make it both highly versatile and highly desirable. A man-made alternative to natural stone, quartz slab is engineered from crushed quartz, one of nature’s hardest minerals. 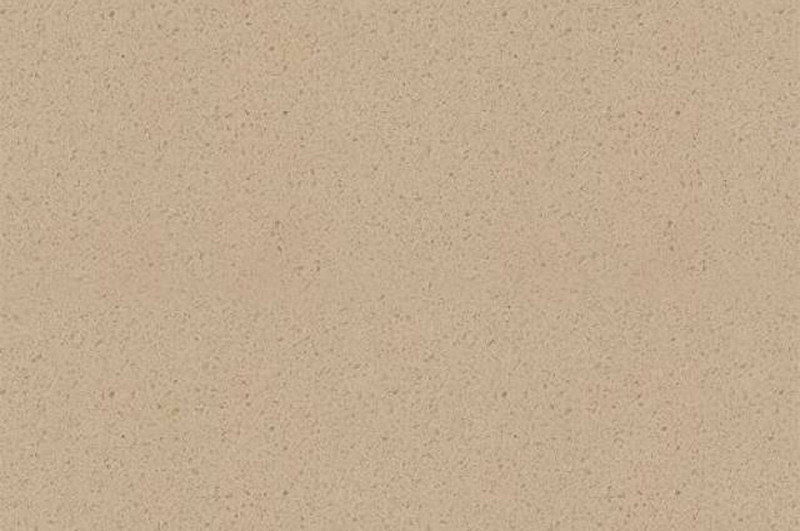 When uniformity of colour is the goal, quartz is an excellent choice, offering a vast selection of gorgeous hues. 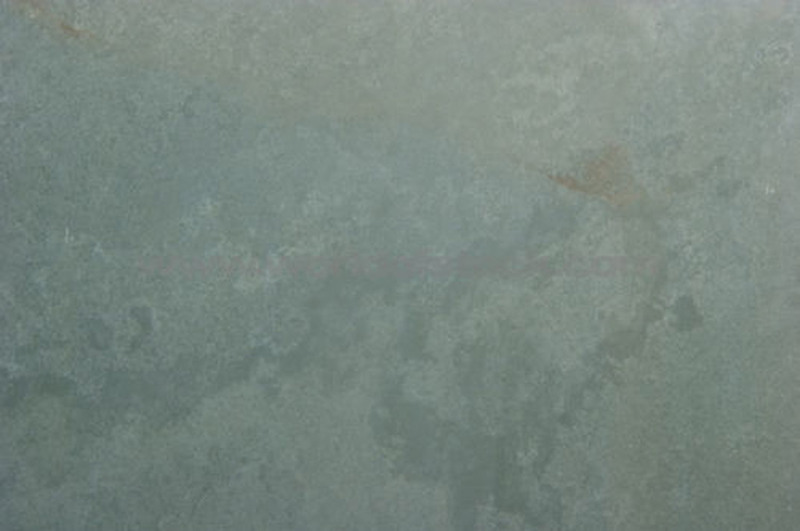 The chameleon of the stone world, fine-grained slate comes in a surprising range of sophisticated hues, its good looks adapting effortlessly to styles from rustic to ultra modern. An ancient craft, mosaic makes a powerful statement. 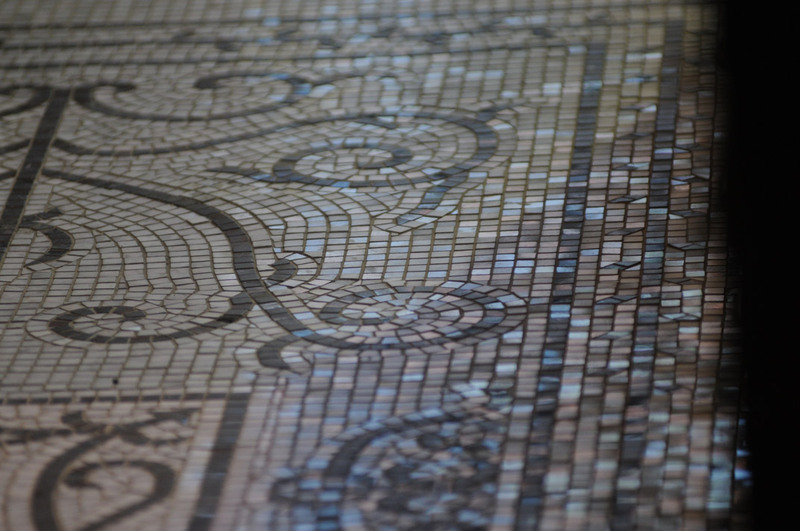 Painstaking, personal, passionate… every mosaic is a labour of love and an ingenious work of art. Choose a pre-made pattern or bring us your design.